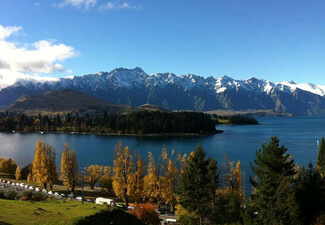 Make New Zealand your destination and take the scenic route around the North Island. 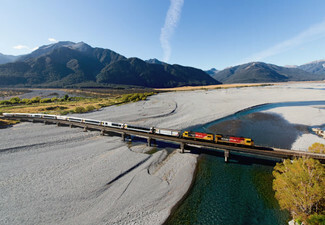 Journey with Northern Explorer and stay three nights in Chateau Tongariro Hotel. 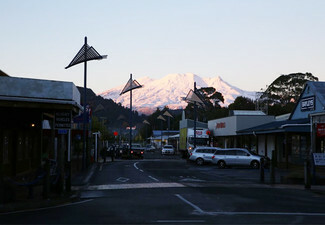 Plan your day with a hike to the Tongariro Alpine Crossing or hit the slopes at the Whakapapa and Turoa ski areas. 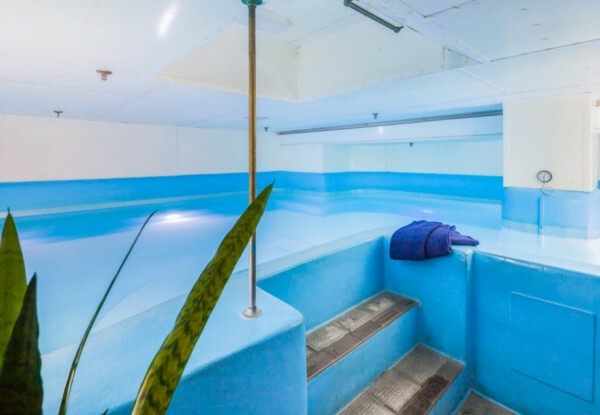 Or spend your whole time in the hotel with its rugged natural nine-hole golf course, fitness room, lounge billiards, and a beauty and therapy spa. 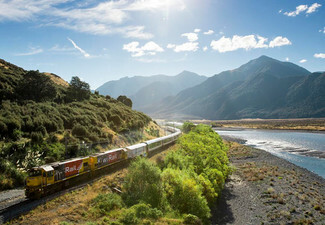 Take the scenic route back up to Auckland or Wellington and see an extraordinary range of scenery including green rolling farmland, virgin bush, and rocky coasts, as well as heading straight through Tongariro National Park. Valid for travel from 1st May - 31st August 2019. Bookings must be made by April 30th or within 72 hours of purchase whichever is sooner. 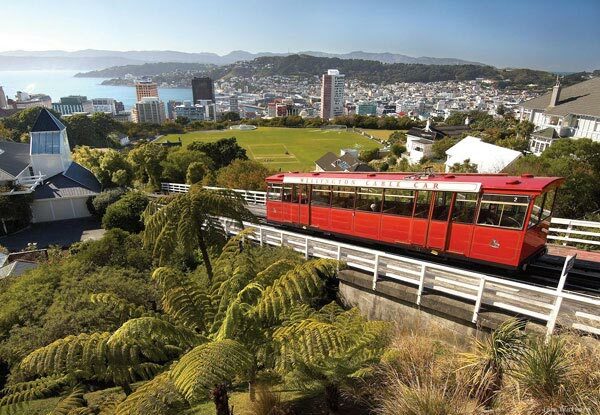 Grab a Northern Explorer Experience departing Auckland or Wellington for $779 per-person twin-share from Inspired Escapes. From Auckland departing on Thursday 7.45am to arrive at 1.15pm. 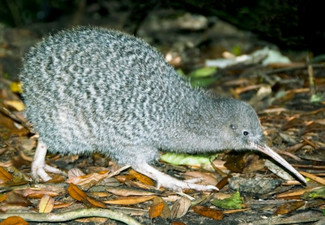 Departing National Park on Sunday 1.15pm to arrive Auckland at 6.50pm. From Wellington on Friday 7.55am to arrive at 1.15pm. 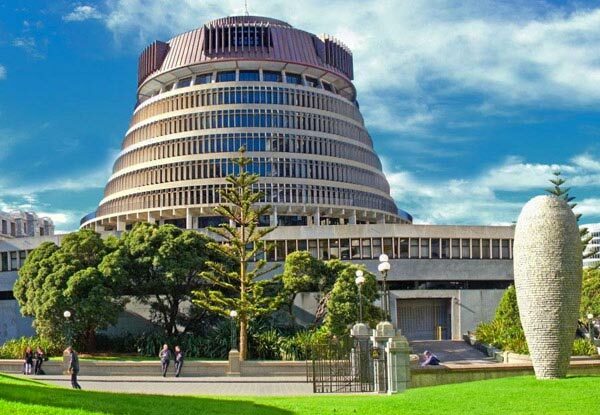 Departing from National Park on Monday 1.15pm to arrive Wellington 6.25pm. 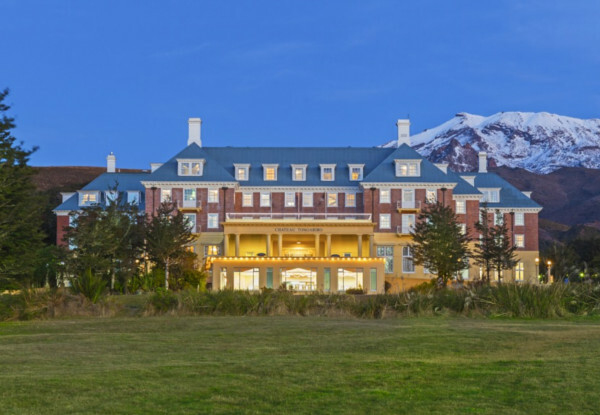 Surrounded by the sacred peaks of Ruapehu, Ngauruhoe and Tongariro, Chateau Tongariro Hotel exudes a timeless elegance deeply rooted in New Zealand’s heritage. 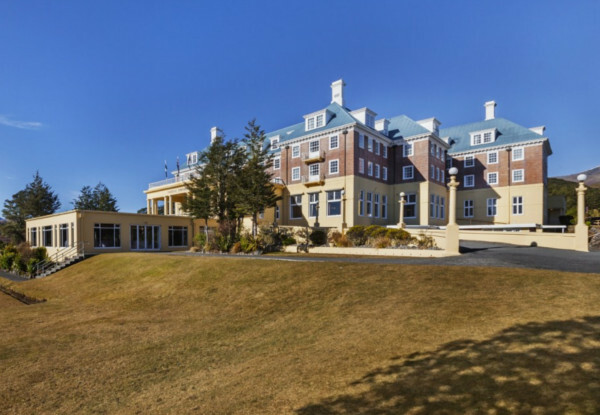 Occupying a prime spot in Tongariro National Park, the hotel honours the gracious gift of tribal land to the people of New Zealand in 1887. 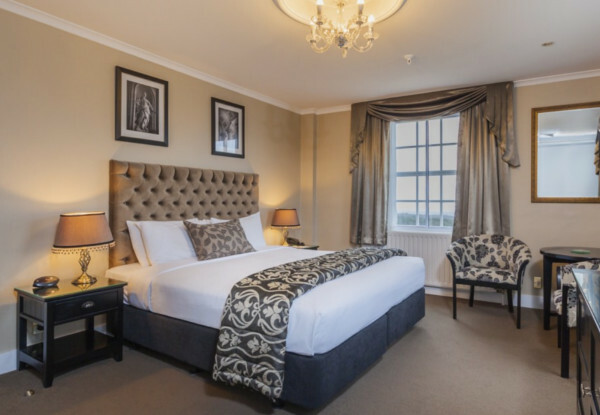 A variety of accommodation with National Park views ranges from spacious Family Rooms to Executive Spa Suites, all with tasteful furnishings and decor that reflects the hotel’s notable history. 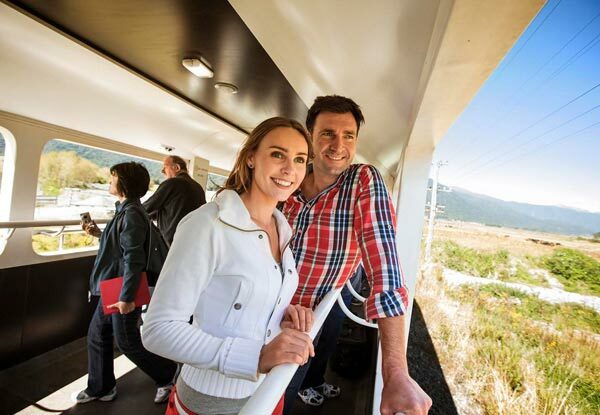 Experience the North Island’s extraordinary range of scenery in one journey as the Northern Explorer takes you through rolling green farmland and virgin bush, past quaint country towns and along rocky coasts. 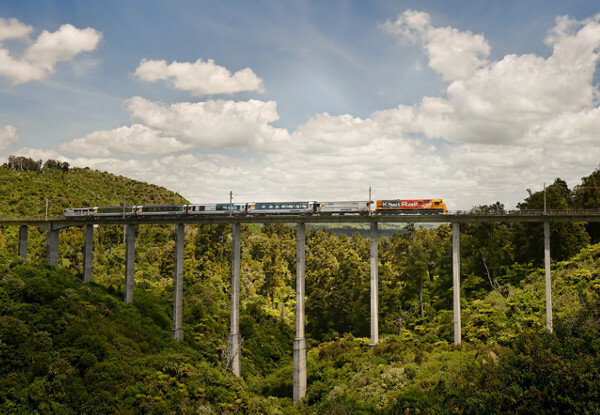 Along the way, you will see the Raurimu Spiral and many other iconic engineering solutions required to complete the trunk line that stretches the length of New Zealand's rugged North Island terrain. 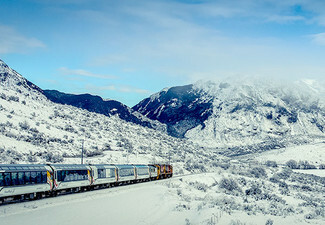 The journey through\Tongariro National Park, with its three spectacular volcanic mountains – Tongariro, Ngāuruhoe and Ruapehu – is a highlight, a place of extremes and surprises, where snow-blanketed fields, ancient lava flows and dense beech forests can be seen side by side. Blackout dates: Public & School Holidays. Bookings must be made by April 30th or within 72 hours of purchase whichever is sooner. Valid for travel from 1st May - 31st August 2019. Subject to availability at the time of booking, we recommend you book as soon as you have purchased your coupon to avoid disappointment. Departs from Auckland on Thursday 7.45am to arrive at 1.15pm; departing National Park on Sunday 1.15pm to arrive Auckland at 6.50pm. Departs from Wellington on Friday 7.55am to arrive at 1.15pm; departing from National Park on Monday 1.15pm to arrive Wellington at 6.25pm. Deal valid for one person on a twin share basis. Maximum room occupancy is two people. Value of deal is based on current rates, which are subject to change. Single supplement quote available upon request direct from Inspired Escapes. 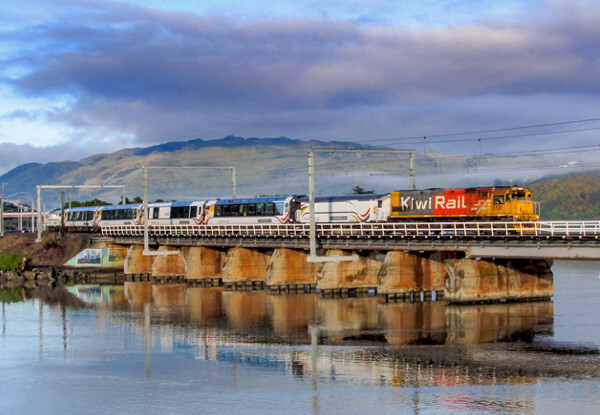 Includes: Northern Explorer from Auckland or Wellington to Chateau Tongariro Hotel, return transfers from train station to hotel, 3 nights accommodation in a standard room with breakfast daily, return rail back to Auckland or Wellington. Travel insurance is highly recommended. Must be used in one visit. 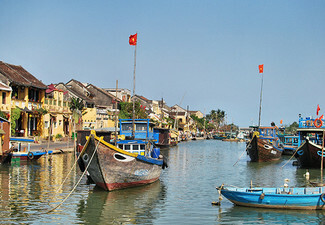 Due to the nature of this deal once booked, package is non-changeable and non-refundable. No cashback. Not to be used with other offers.